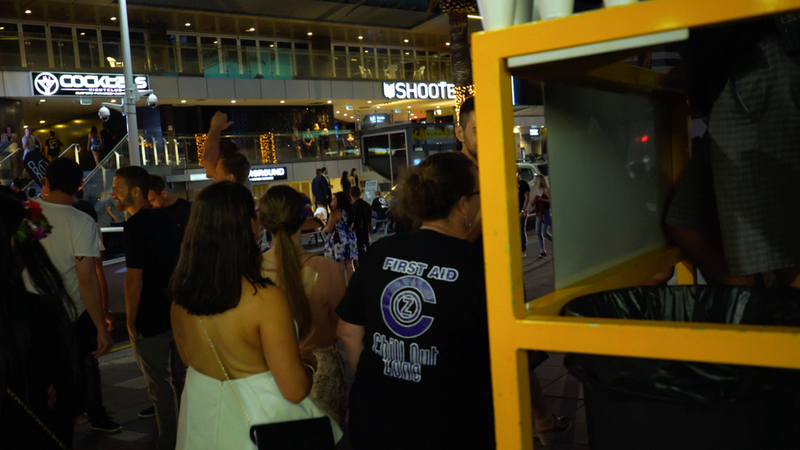 The purpose of the Chill Out Zone is to implement initiatives that will contribute to a great and safe night out in Surfers Paradise. 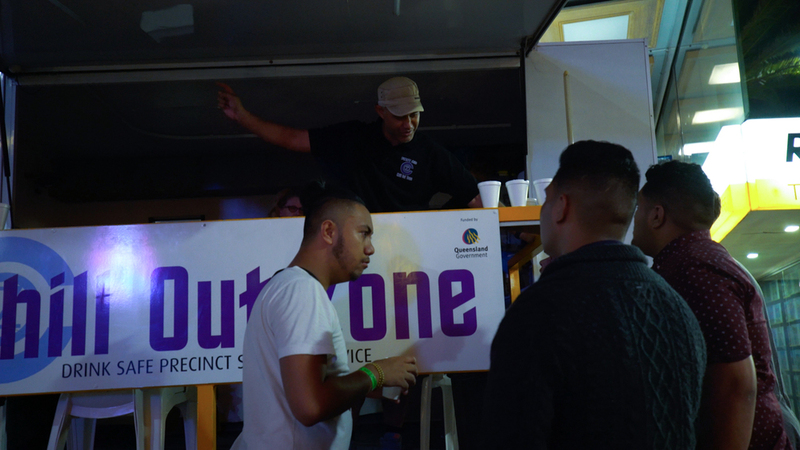 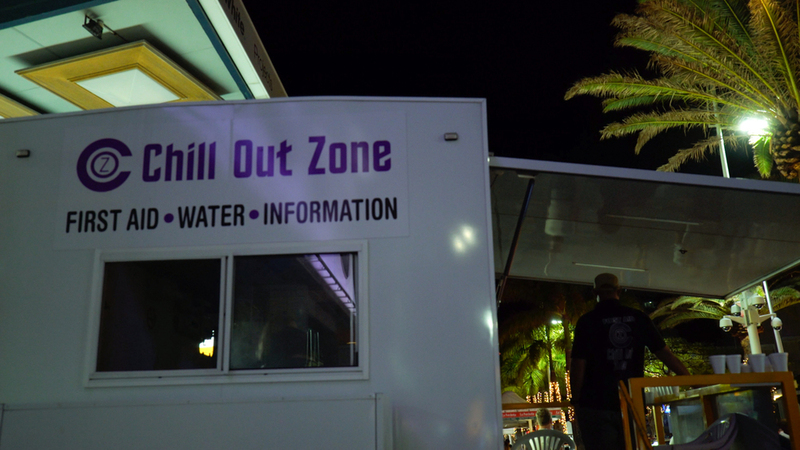 The Chill Out Zone service operates each Friday and Saturday night from 10.30 pm to 4.30 am, from a purpose-built van located on Orchid Avenue next to the Hilton Hotel. 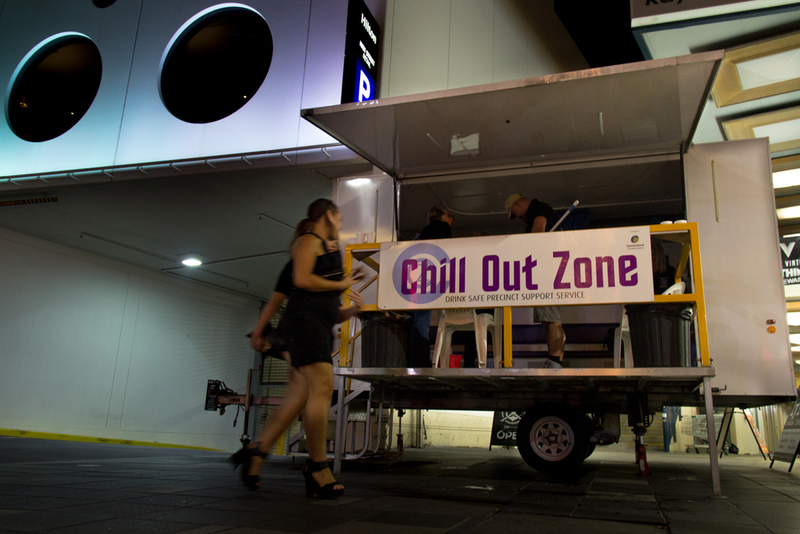 The Chill Out Zone has been operating each weekend in Surfers Paradise since December 31st, 1998. 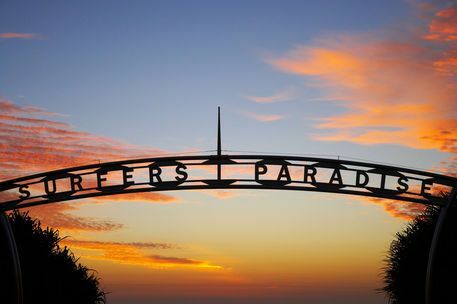 See map on the left for the areas we patrol. 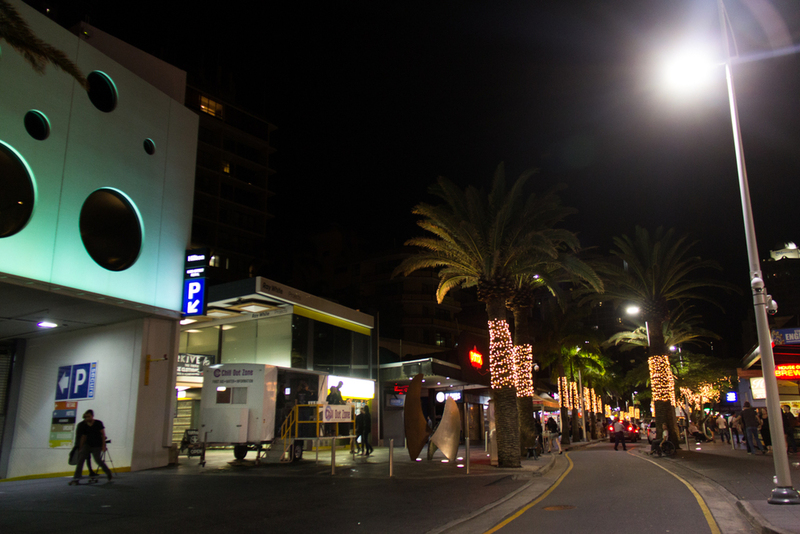 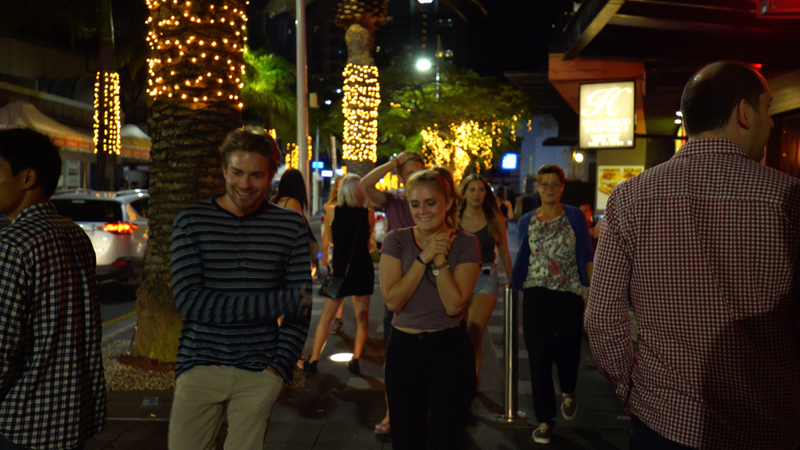 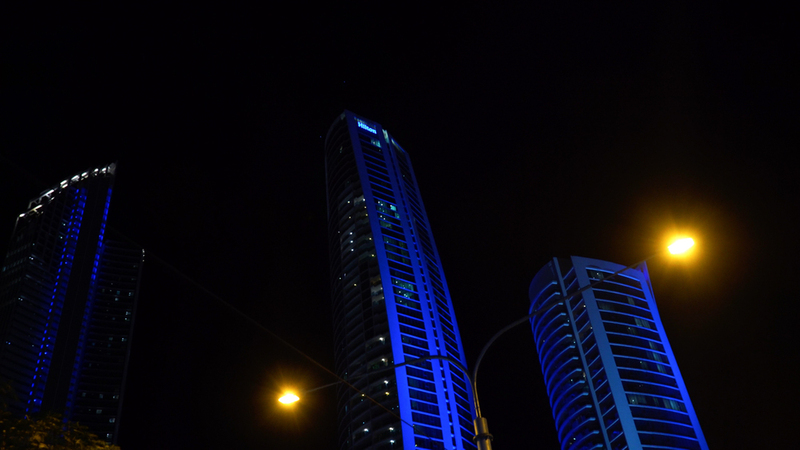 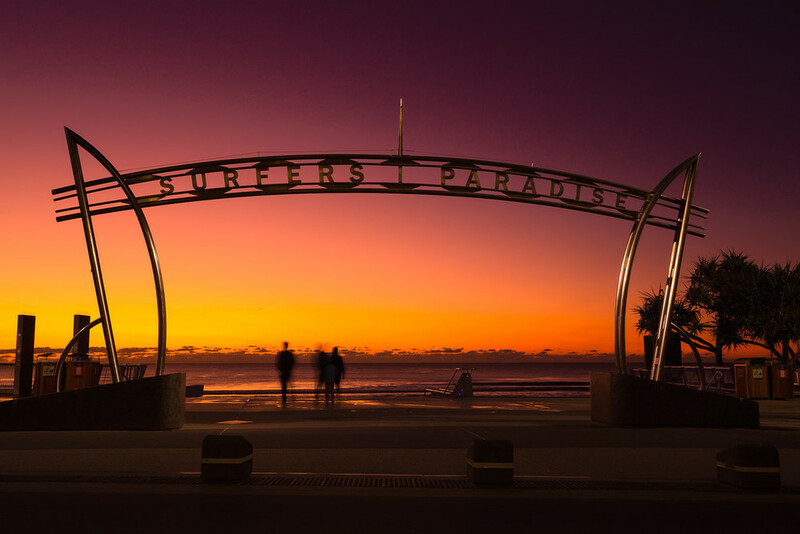 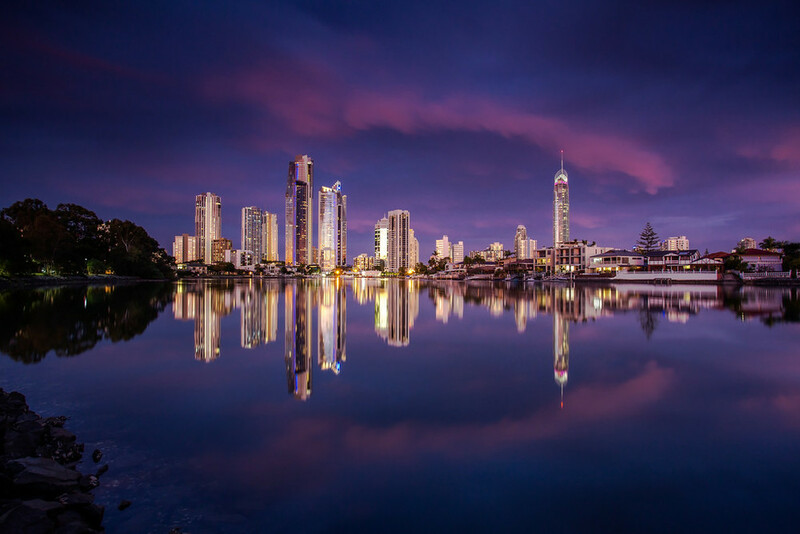 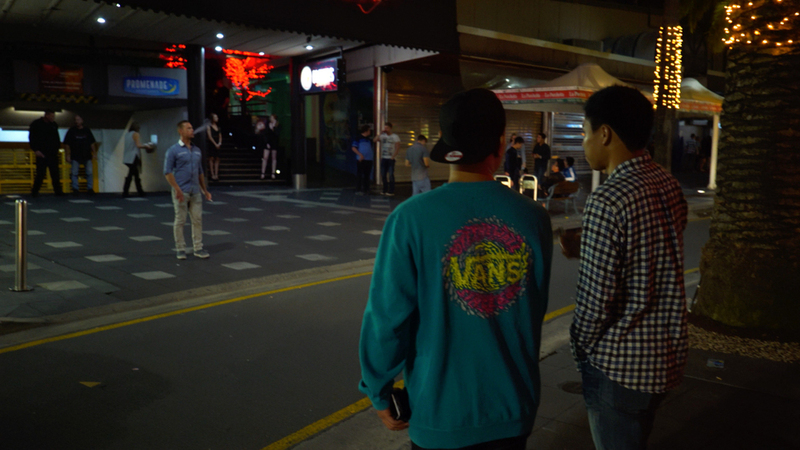 The Safe Night Precinct (SNP) service model was developed by a group of stakeholders, including Police, venues and community organisations, to address issues of public intoxication in the Surfers Paradise precinct.